There is nothing better than discover the picturesque and real italian coastal paradise with they five villages scattered along a beautiful stretch of the Mediterranean, UNESCO World Heritage Site. 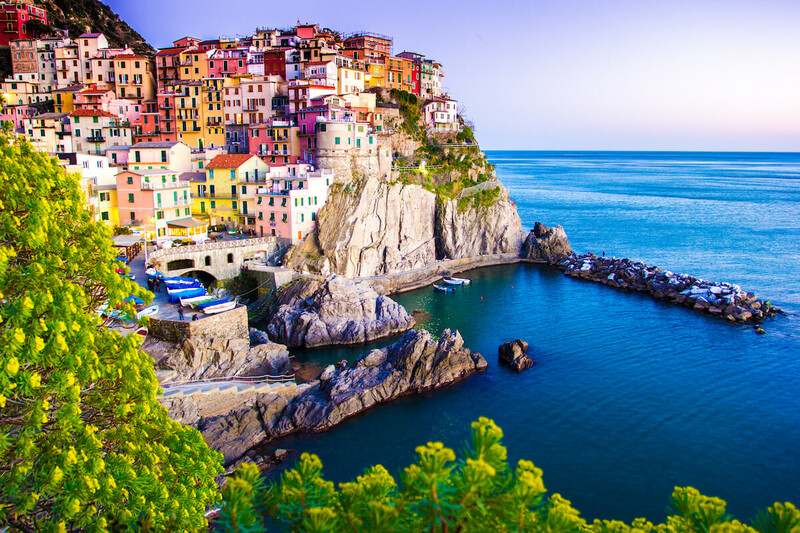 A complete experience and the only One Day Cinque Terre Shore Excursion Tour from La Spezia that will allow you to discover the beauty of the villages while breathing the true italian life. 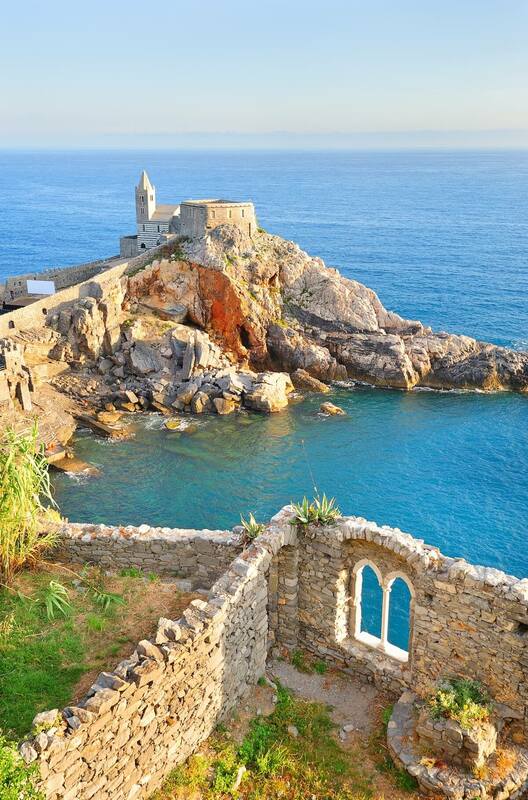 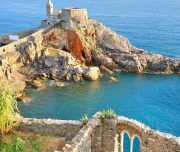 This tour dedicates a full day to discovering these five charming fishing villages and the paths between them which offer a spectacular view of the Ligurian Coast. 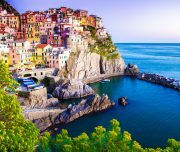 You will also marvel at the stone walls and terraces that villagers have created over the years for vineyards and olive trees. 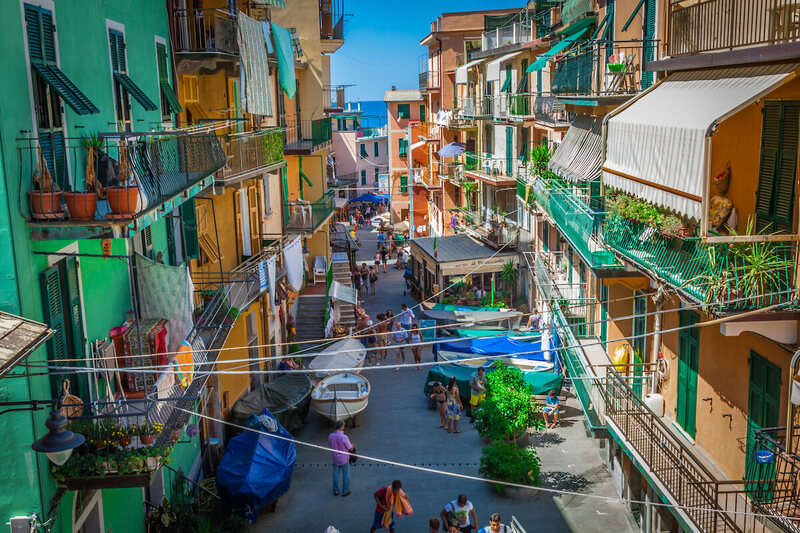 Riomaggiore: the most southern village of the Cinque Terre, it's characterized by its typical housetowers and for its houses built along the cliff face. 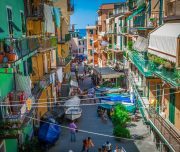 Our tour guide will let you walk around the village and discover marvellous streets and houses. 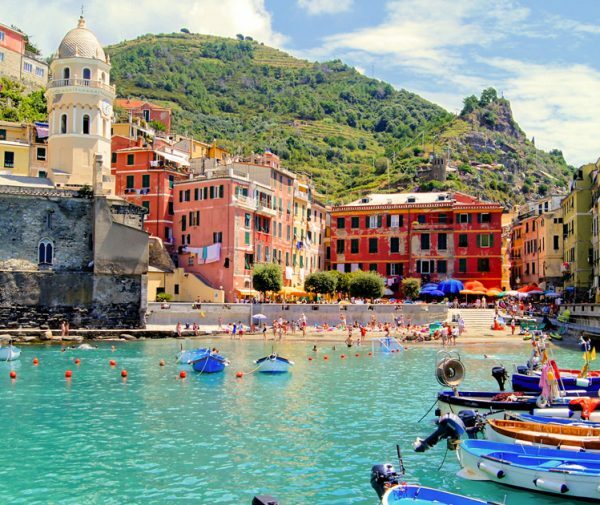 Monterosso is just as you imagine the Italian seaside to be, with rows of coloured umbrellas and italians sunning themselves on the only sandy beach of the Cinque Terre. 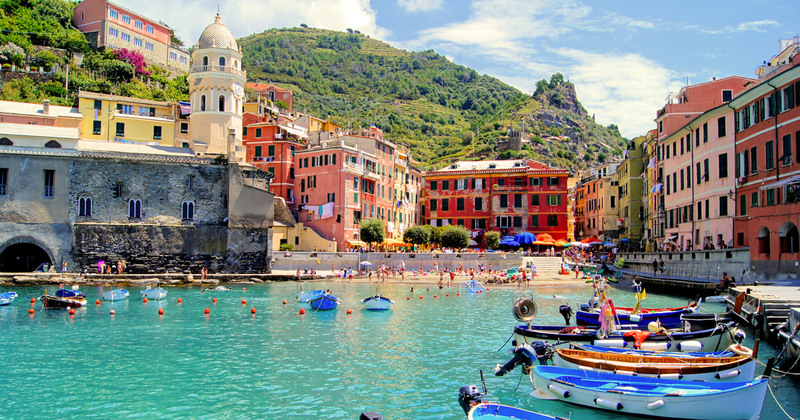 It's an antique and beautiful seaside town full of character. 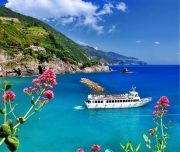 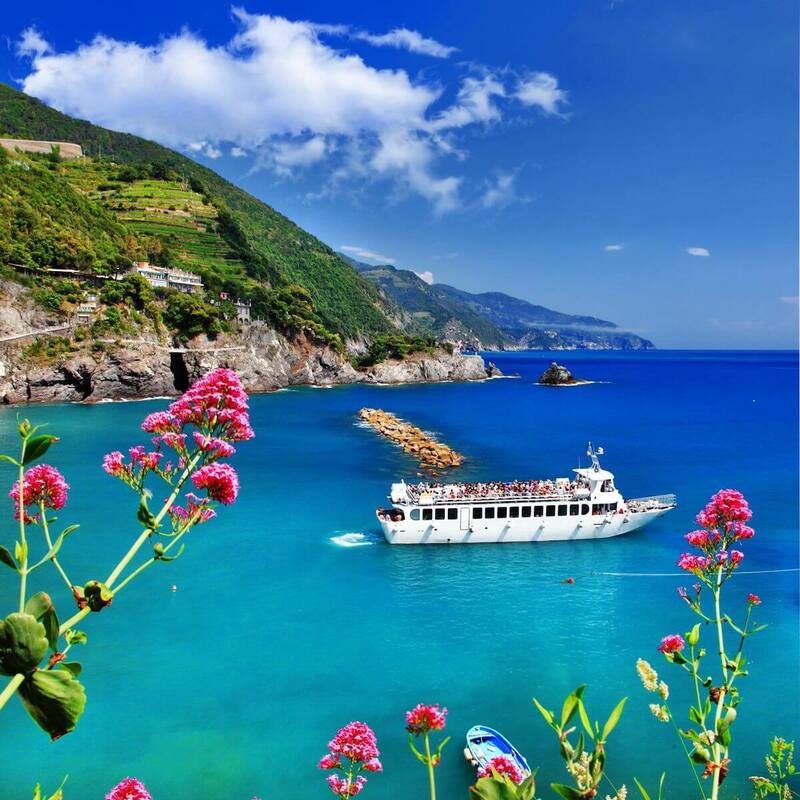 Tour to Cinque Terre needs a lot of walk up and down, trains and ferry-boats are not easy to get so also if there is no hiking on our tour but we do not ADVICE the tour for people with walking difficulties.